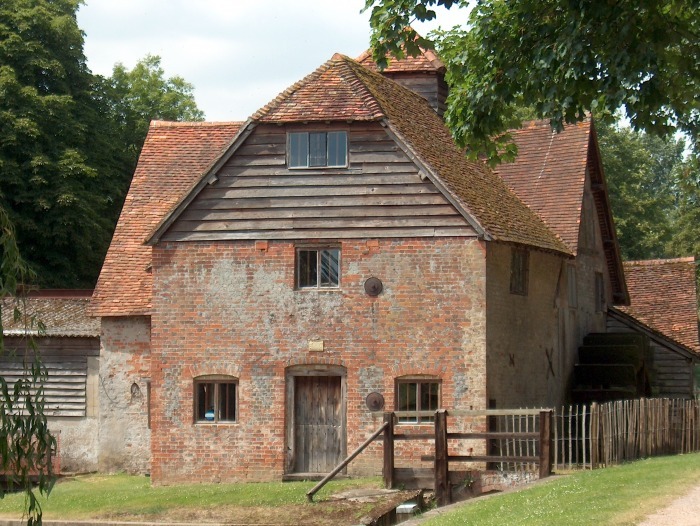 Filmed on location at Mapledurham, Oxfordshire. 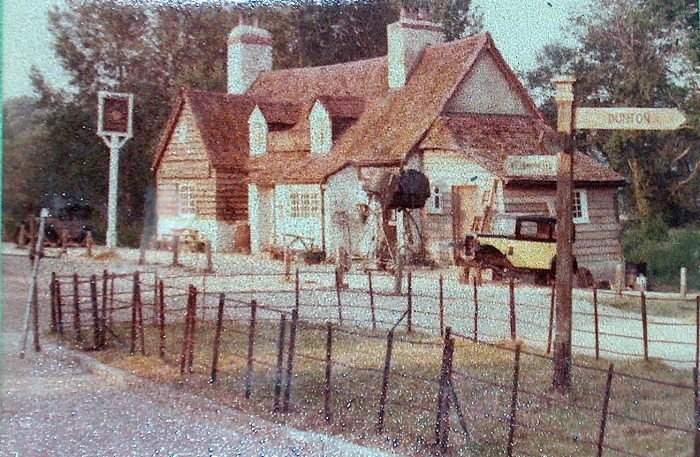 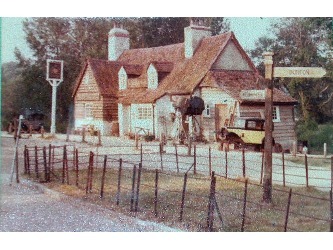 The watermill( on the left) was restored and the pub (in the centre )called 'The Spyglass and Kettle' was built for the film and pulled down when filming had finished. 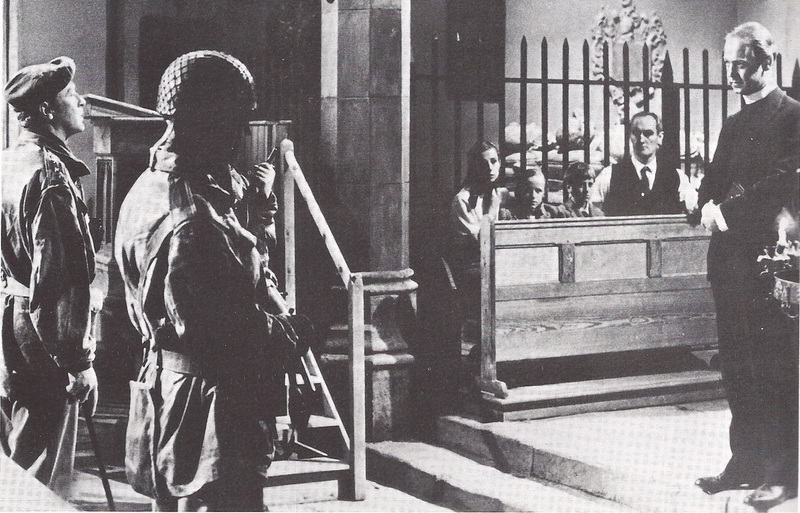 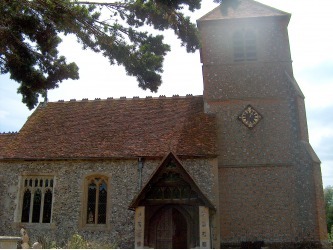 Some shots were taken from inside the village church, St Margaret, but a replica of the interior was constructed when it was to be damaged by explosives. This was the reason Brian had to sculpt the two figures and the gothic windows.